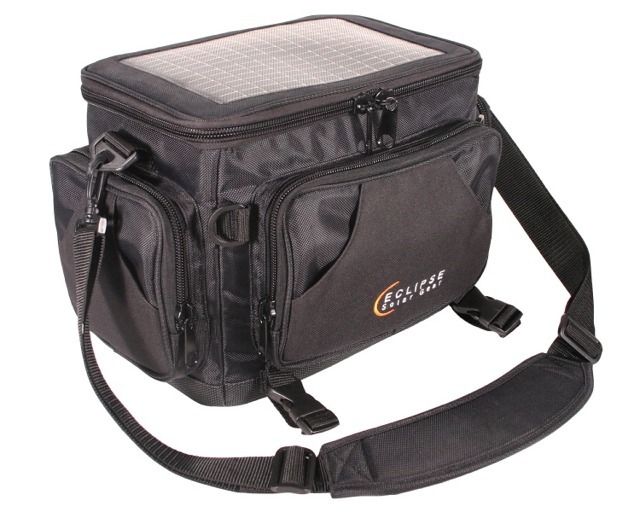 With the Eclipse Solar Gear bags, you can stop worrying about how to keep your cell phone, AA and AAA batteries, GPS Unit, PDA, MP3 Player, or any of your other small electronics charged while you're out in the sun. 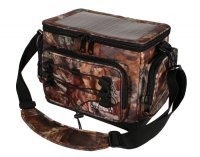 Just plug your cell phone or other device into the solar bag and the sun will do the rest. Click on product pictures or names for more information. 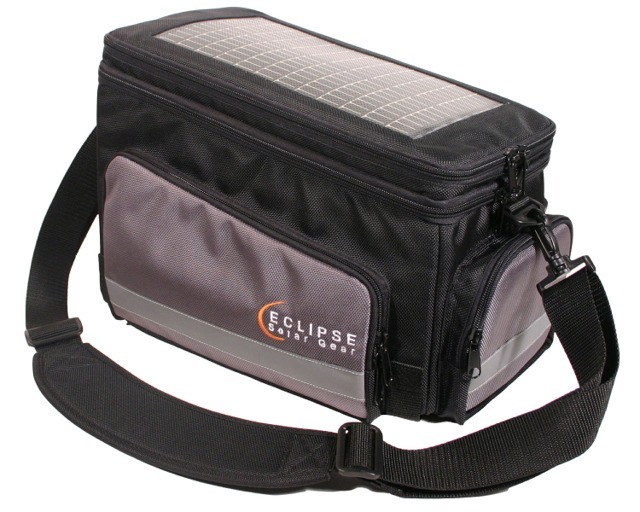 Click Here to view General Use Guidelines for Eclipse Solar Gear Bags. 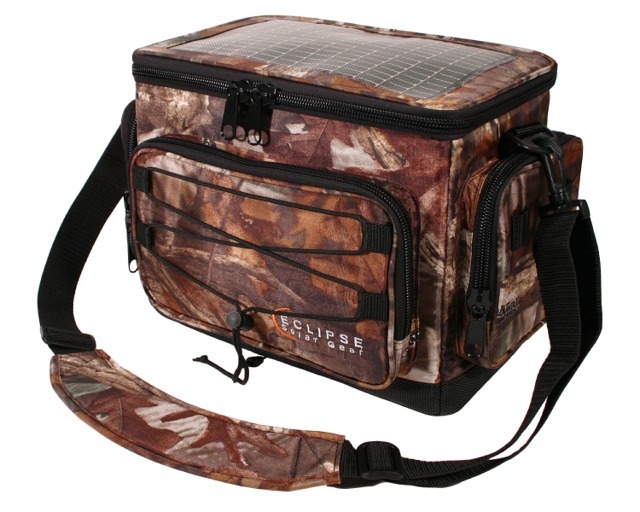 Click Here to view a list of Design Awards won by Eclipse Solar Gear Bags. 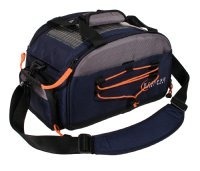 Click Here to read testimonials and reviews of Eclipse Solar Gear Bags. Click Here to view our Photo Gallery of Eclipse Solar Gear Bags in action. Click Here to view Backup-Power.ca's Guarantee and Policies. All prices are in Canadian dollars however we will also ship to the United States.